For all of you Heavy Metal fans, unfortunately Dave Brockie, (Oderus Urungus) front man for the band GWAR has passed away at the age of 50. He was found in dead in his Virginia home by one of his bandmates on Sunday 3/23/14 around 7 PM. The band’s manager Jack Flanagan made a statement today regarding Dave’s passing – “It is with a saddened heart that I confirm my dear friend Dave Brockie, artist, musician and lead singer of Gwar passed away. My main focus right now is to look after my bandmates and his family. More information regarding his death shall be released as the details are confirmed.” Due to privacy for his family and accuracy, the cause of his death will be with held from the public until a proper autopsy is performed. 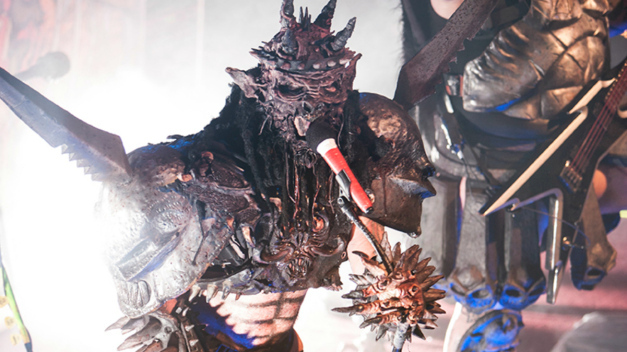 Throughout GWAR’s 30 year career they have relased a plethora of albums spanning from 1984 to today. According to USAToday, Gwar has been nominated for Grammys twice during its 30-year career, receiving a best long-form music video nomination for Phallus in Wonderland in 1992 and a best metal performance nod in 1995 for S.F.W. They were also known for there controversial, grotesque yet satirical costumes and stage performances. 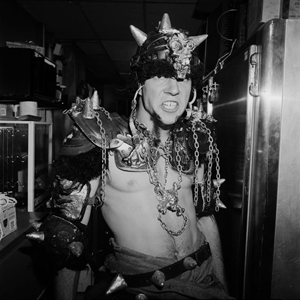 Dave Brockie leaves behind an exponential music career & will be greatly missed.